Every Spring I venture in to the wild forests of Northern Michigan. I am on a journey to find the hidden forest of the Trillium. I always know exactly where to find them all, but that has little to do with finding my true destination. The place I am always looking for changes every year, if you walk into the woods and tread with disrespect you may notice that the chance to find this paradise has already escaped you. 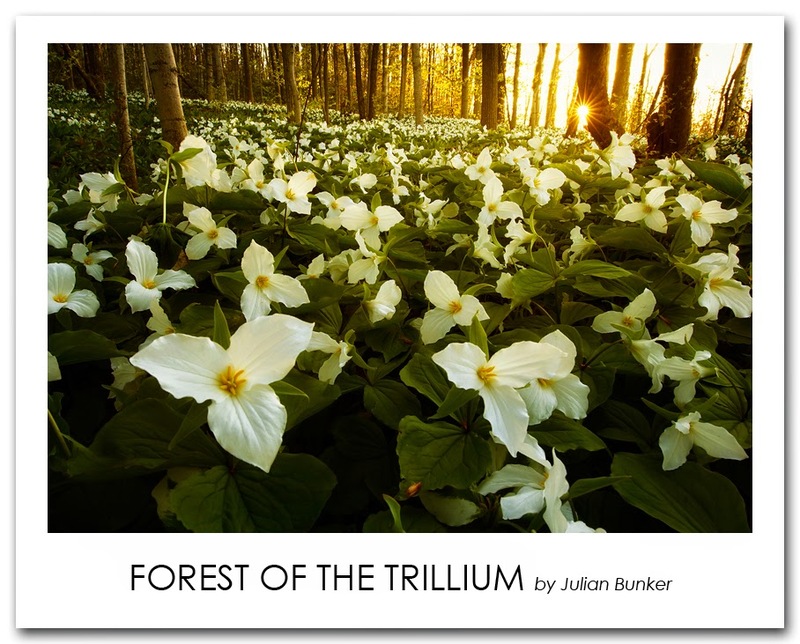 The forest of the Trillium is a state of blissful relaxation where the sights are infinite, the sounds of the wind are calm and the smells of fresh green life are soft and subtle. Only when you can step into this state of mind will you find it possible to let the world speak to you, it will guide you to a spot that is so beautiful it will leave you entirely speechless. Forest of the Trillium - Canon 6D, Nikon 14-24 (@18mm), Novoflex Adapter (Nikon G to Canon EOS), ISO 100, F/22, 1/3 of a second, dual processed RAW. 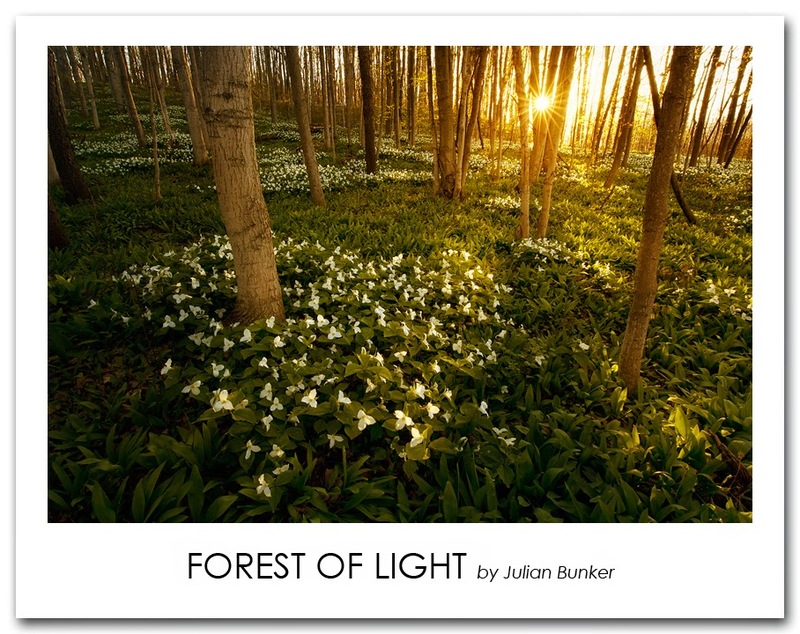 Forest of Light - Canon 6D, Nikon 14-24 (@14mm), Novoflex Adapter (Nikon G to Canon EOS), ISO 100, F/22, 1/2 of a second, dual processed RAW.